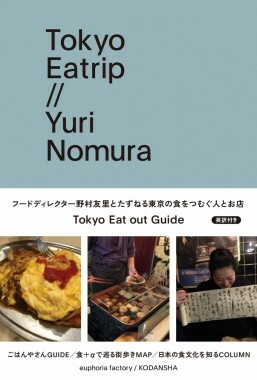 Chef Yuri Nomura of Eatrip has a bilingual book out featuring a selection of restaurants called Eatrip Tokyo. This book has excellent recommendations, including several shops that are vegetarian-friendly. 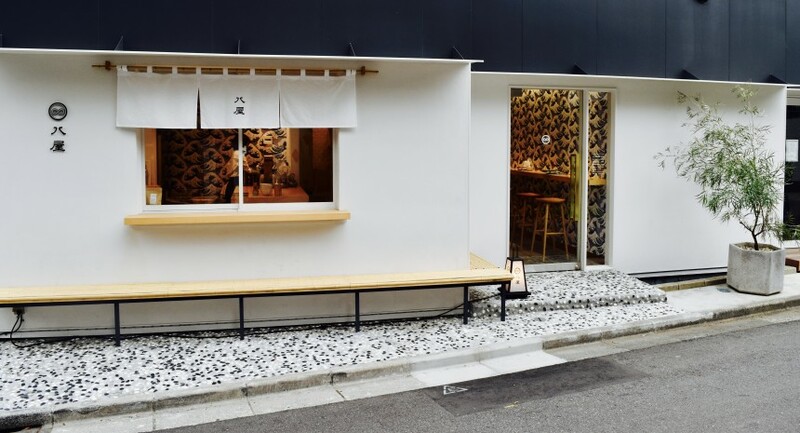 In Sendagaya, near Kitasando Station, is a sleek, stylish Japanese tea specialty shop, Hachiya. They serve Japanese tea in a variety of ways; traditionally and as a latte, soda or smoothie. While there are only a handful of seats inside, there are inviting benches in front of the shop. Hideaki Sakai has opened Sakai Shokai in Shibuya. 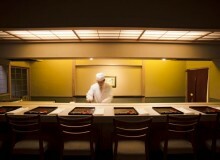 The izakaya has a long wooden counter overlooking an open kitchen. Former Noma chef Thomas Frebel is opening a new 50-seat restaurant, Inua, in Chiyoda ward near Iidabashi Station. The restaurant opens in late June and the menu will be ¥29,000. 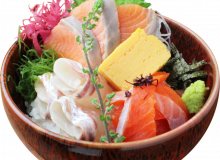 Every Bowl in Hiroo serves up a complete meal in one bowl, starting at ¥980. Diners select a type of pasta, sauce and a deli side dish based on seasonal vegetables. Each dish is finished with an organic salad. 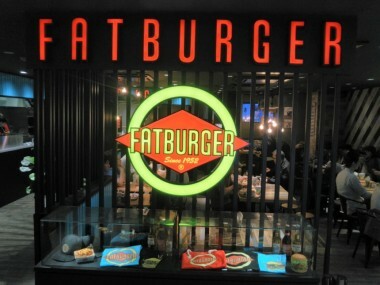 US chain Fatburger has opened near Shibuya station. Check out the list of Tokyo locations. Roppongi will be home to a new beer bar, Gambrinus, scheduled to open in June. Shinjuku Odakyu has renewed a few of its shops, with Marugo salad bar looking particularly great. The nearby Keio depachika has a new bakery called Junibun, a sister shop to 365NICHI in Yoyogi. A good thing to know since the Yoyogi bakery is known for having long lines. Gotanda Station, on the Ikegami Line, has opened up 13 shops under the train tracks. Rio Brewing craft beer, aged-beef specialist Butcher NYC United and from Sicily, a branch of Tavola Calda Peri Peri. Three Twins organic ice cream from San Rafael, California has opened in Daikanyama. 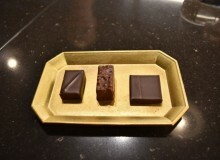 Many shops from Paris are opening in Tokyo, including Oliviers & Co. for olive oil in Ginza, Arnaud Larher chocolate & patisseries in Hiroo, and Jean-Charles Rochoux chocolatier in Minami-Aoyama. Frozen foods specialty shop Picard has opened its seventh branch in Hiroo.